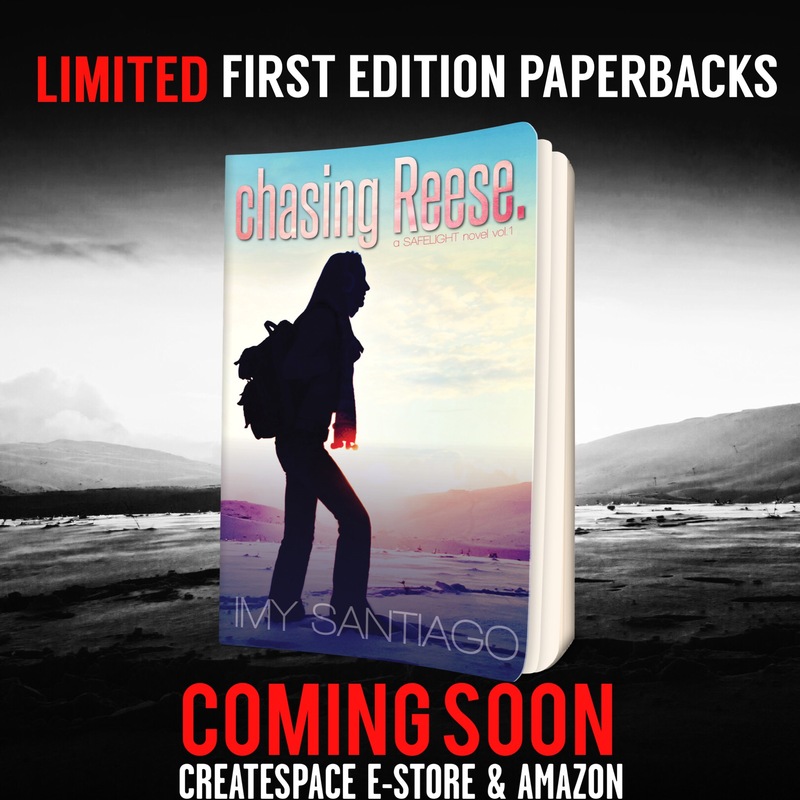 I’m pleased to announce that after proofing the paperback edition of chasing Reese. for over a week, the process is now complete, and will be available for purchase for a limited time only on #Amazon and #CreateSpace E-Store within the next several days. This will be a RARE and LIMITED First Edition, and includes a bonus poem written by the talented Ashley Heather. chasing Reese. Signed Limited First Edition Paperbacks Now Available! Unlinking social media from Amazon...Does it actually work?